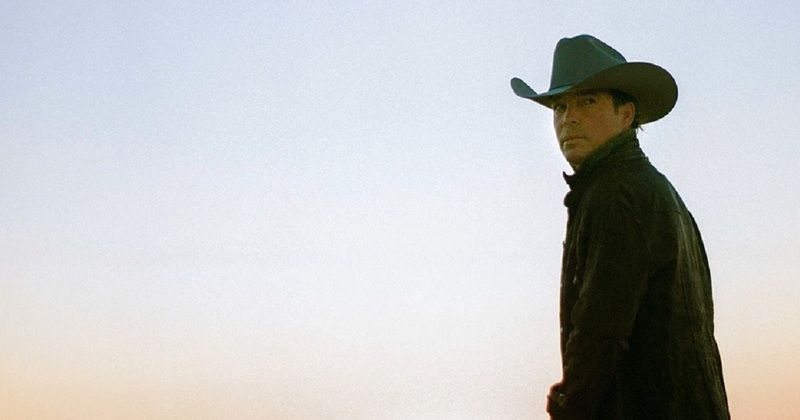 Watch Country singer Clay Walker's "Change" lyric video . . .
Clay Walker Change was released in December of 2018 as a track from his upcoming album “Long Live the Cowboy”. Clay Walker first topped the Billboard country singles chart in 1993 with “What’s It to You” and followed with his second consecutive No. 1 hit, “Live Until I Die.” Since then he’s placed 31 titles on Billboard’s singles chart. Watch the lyric video for “Change” and check out the lyrics below. so why would I change something that feels so good to me? why would I change something that feels so good to me? Remember to “share” this with fellow country music vans.